Cosmetic dentistry has become increasingly popular over the years, and with recent innovations within this area, you can transform your smile very easily. 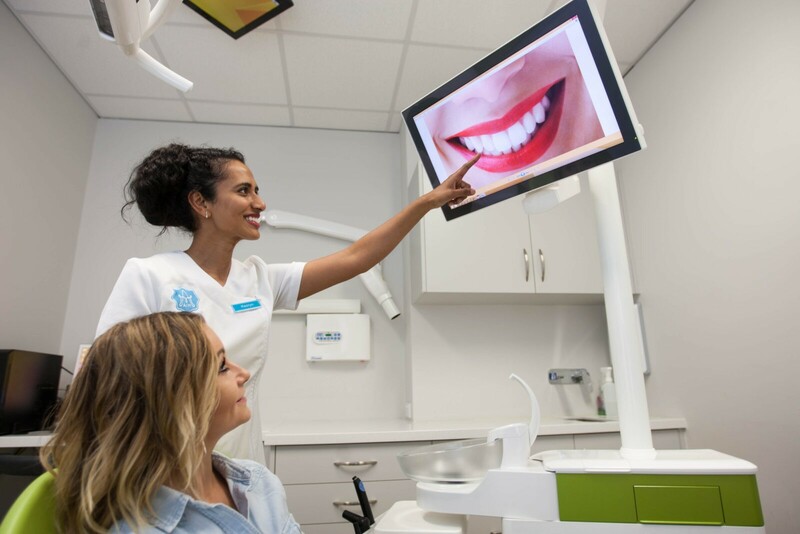 At Aim Dental Group, we offer a range of professional cosmetic dentistry services at our three clinics, and will work closely with you to establish the best course of treatment for your needs. As with all of the treatment we offer, when you come to Aim Dental Group, we’ll carry out a full consultation and examination with you first. This will help us identify any underlying oral issues and assess the health of your teeth and gums. We’ll then recommend a particular course of action as necessary, and discuss with you what this would involve. Whether you visit us in Woodvale, Maddington, or Merredin, you can be assured of top-quality treatment from our experienced dentists and a smile you’ll want to show off. With only the very best equipment in our practices, the team at Aim Dental Group takes oral health very seriously. We always invest in the latest dentistry tools, and continually update our professional skills. We also provide a relaxed and welcoming environment for all treatment to ensure you’ll always enjoy your experience with us.